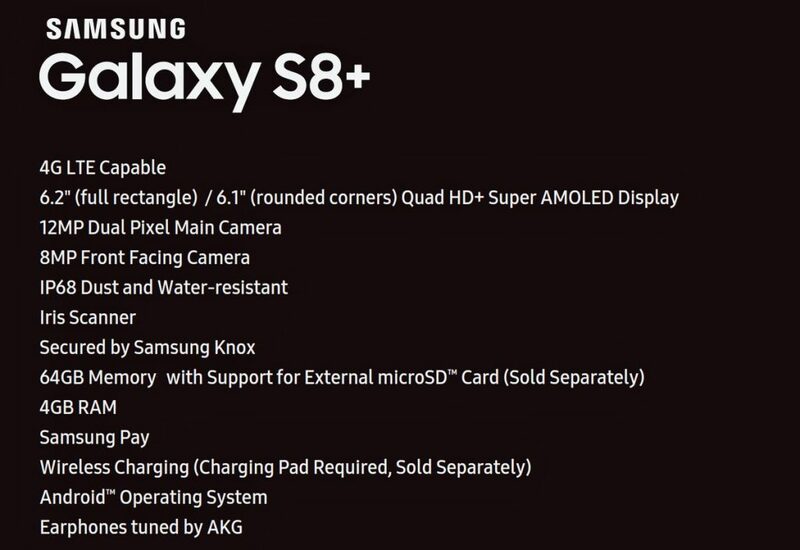 If you’re a Samsung fan and you’re expecting the upcoming Galaxy S8, Samsung Unpacked should be on your schedule. The event will cover other Samsung devices but the star is definitely the Galaxy S8. The star of the actual Galaxy 8 presentation will probably be the design. This handheld looks to be a design departure from previous smartphones in the Galaxy family with a bezel-free body. According to The Verge, this could mean that there will be no buttons and the design will be geared towards more screen space. Hardware will be your usual update when a new version comes out. The most significant hardware update will be in possibly featuring Qualcomm’s new Snapdragon 835 processor. Software will be all about Bixby, Samsung’s new assistant. Given that Samsung put a lot of time in the assistant and promoted it, there should be some unique features that really brings all the yet to be announced features of the Galaxy S8 together. Give that it’s something users will have to actually see in action, there are some high expectations for what Bixby can do exactly. 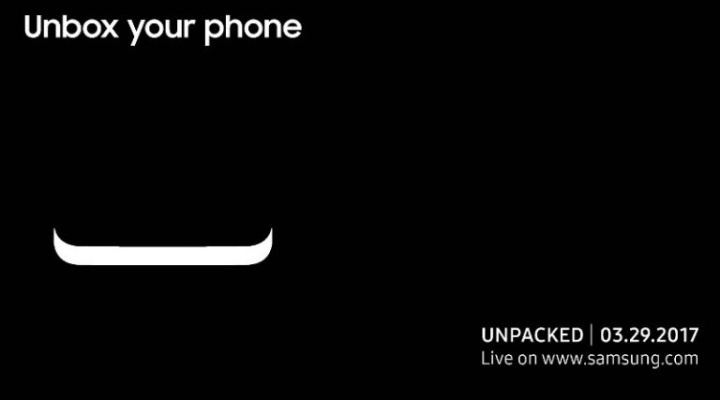 Samsung Unpacked will be streamed tomorrow at11/10 CST from New York with a simultaneous event in London at 5PM CET.